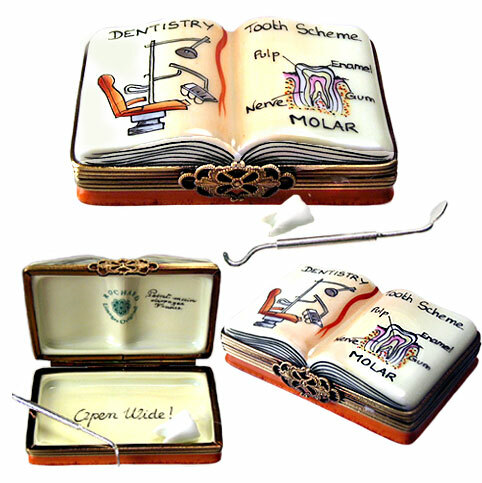 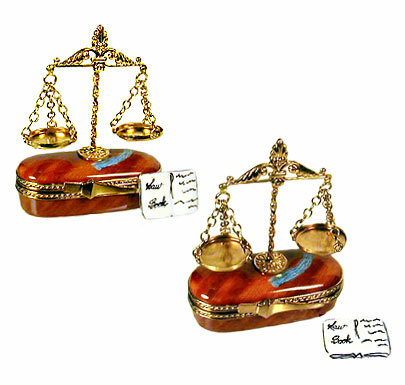 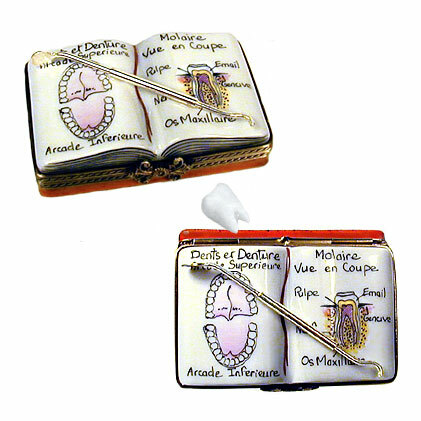 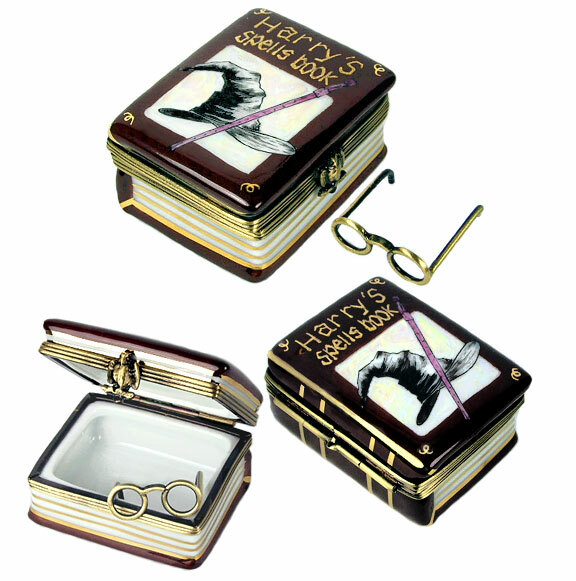 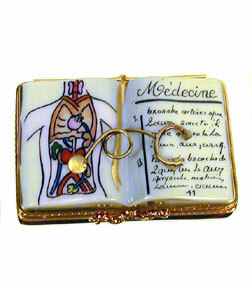 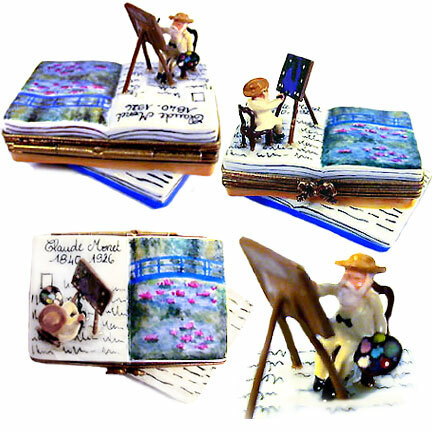 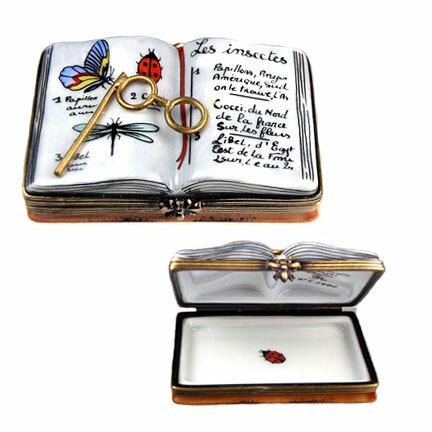 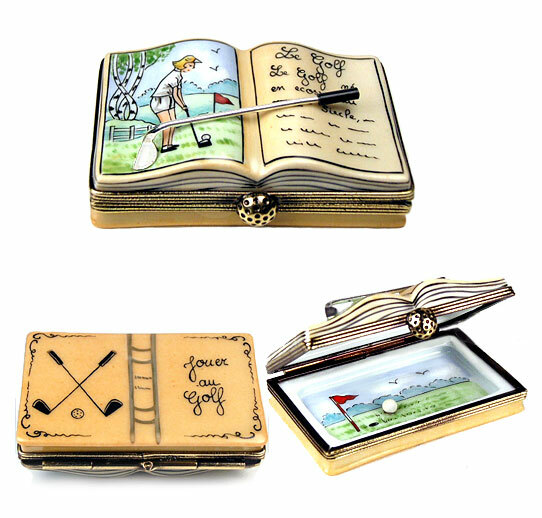 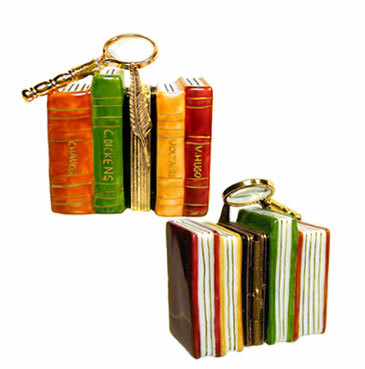 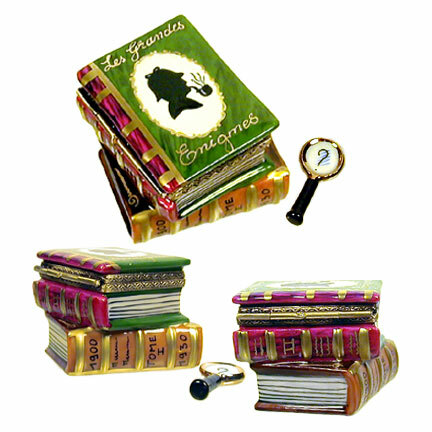 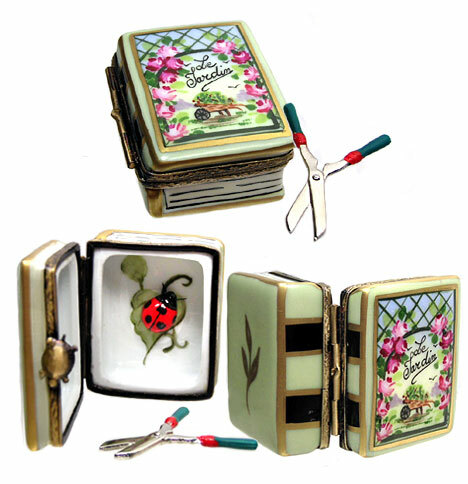 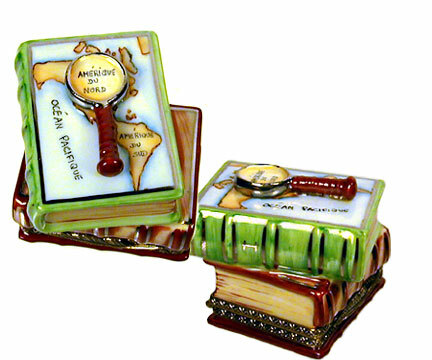 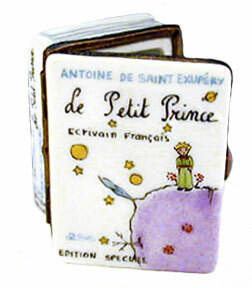 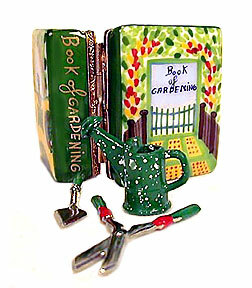 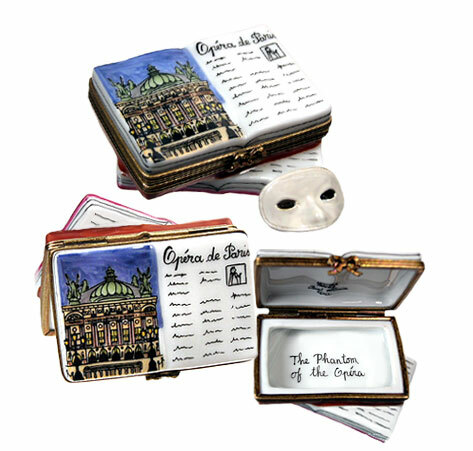 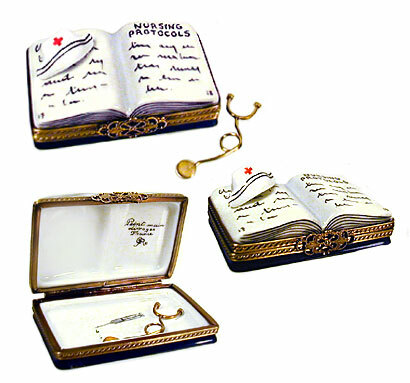 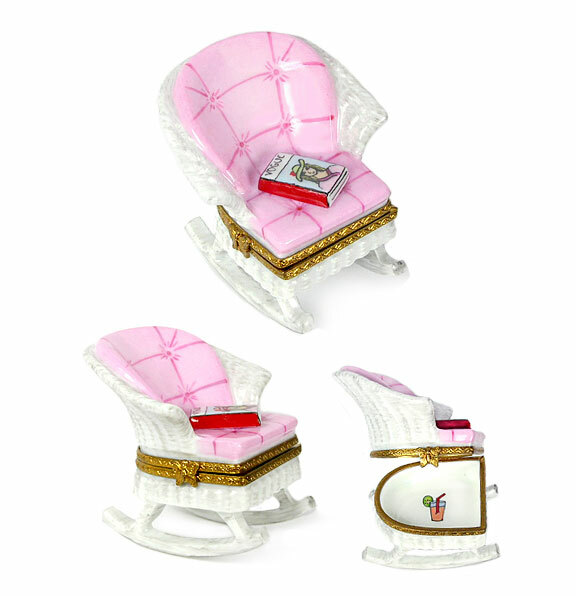 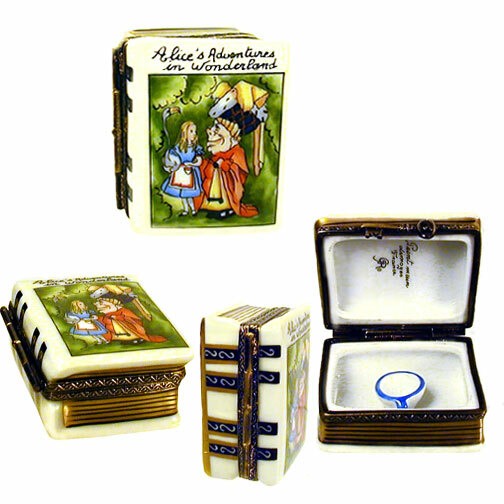 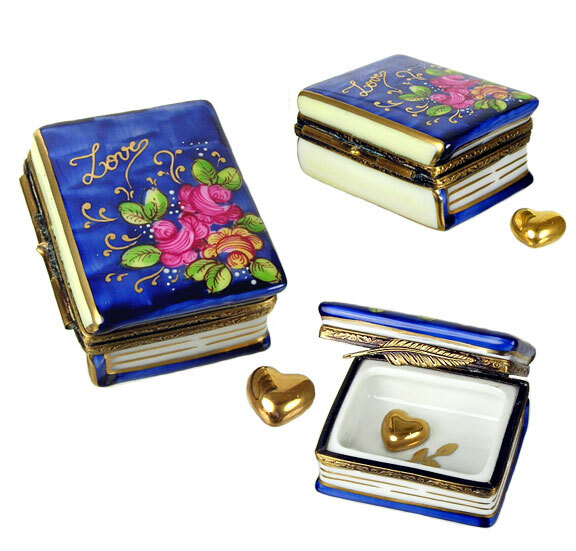 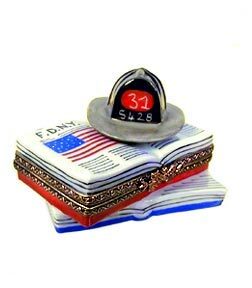 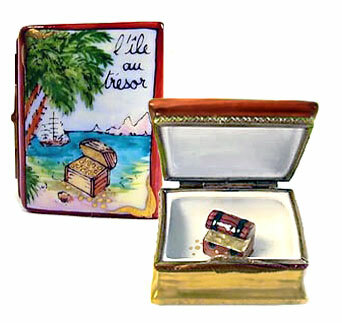 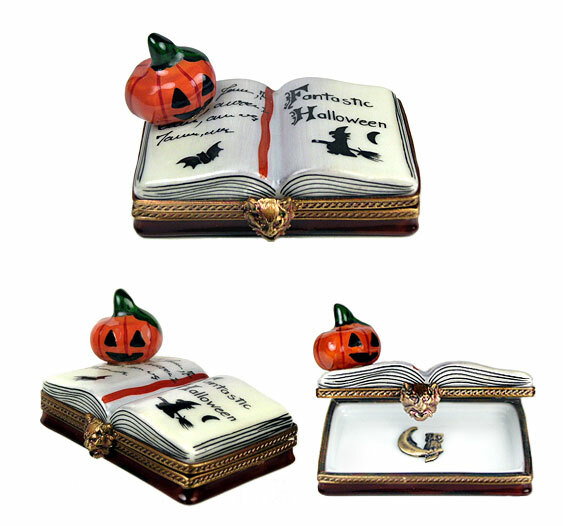 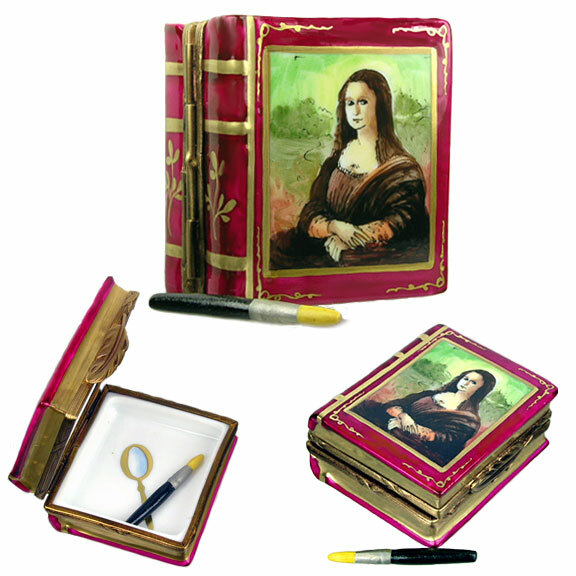 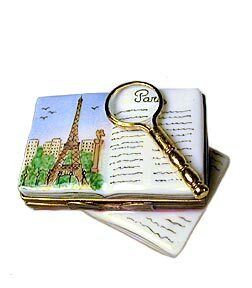 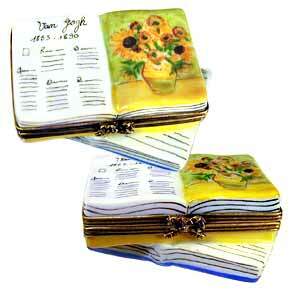 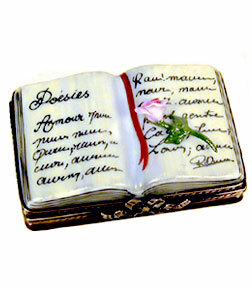 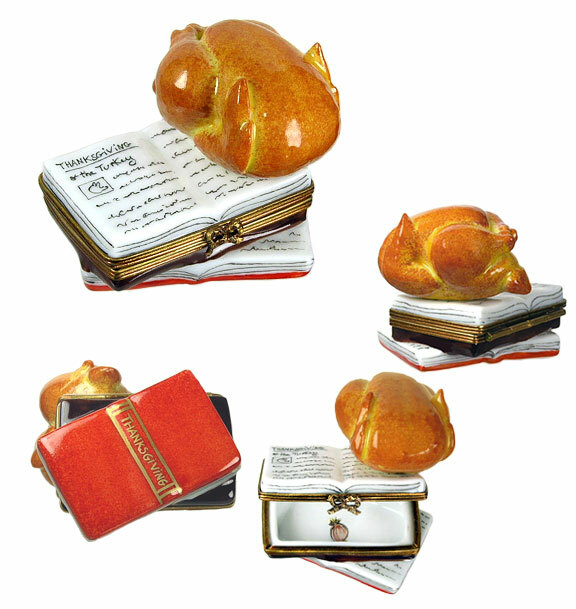 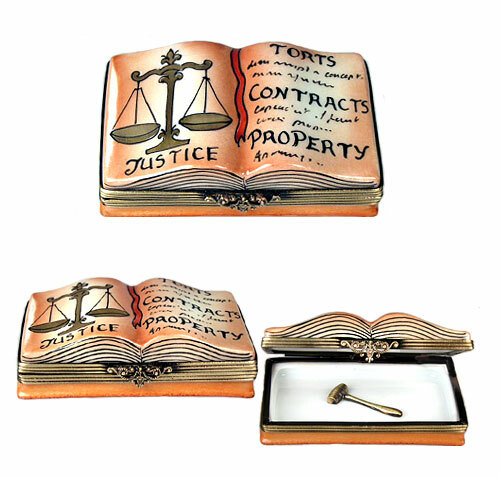 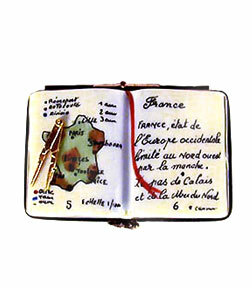 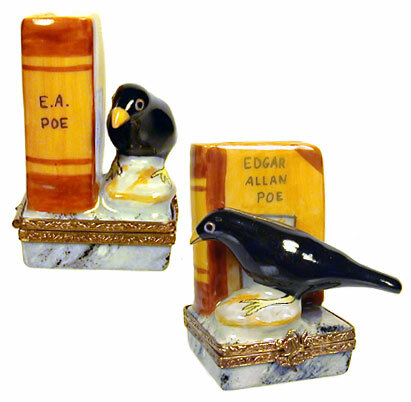 Specially selected for those who love to read, and love their Limoges boxes too! 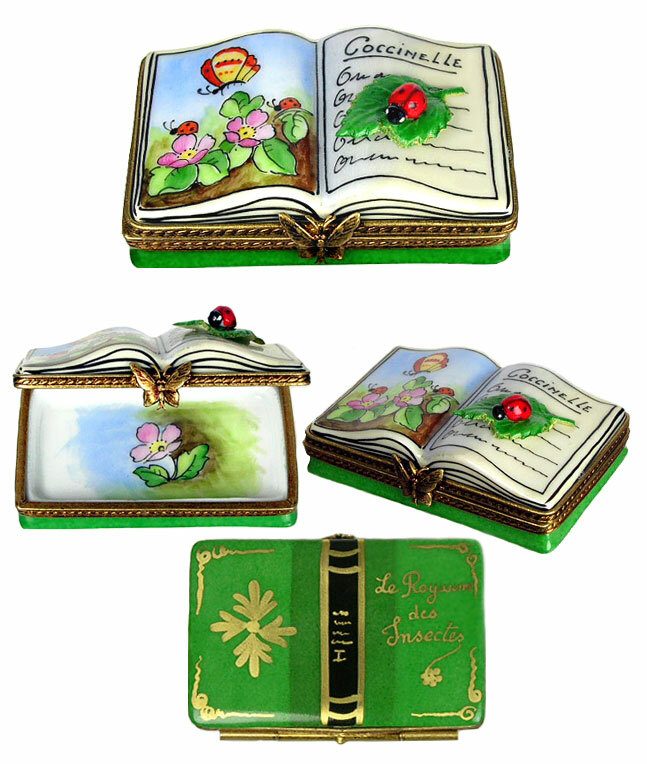 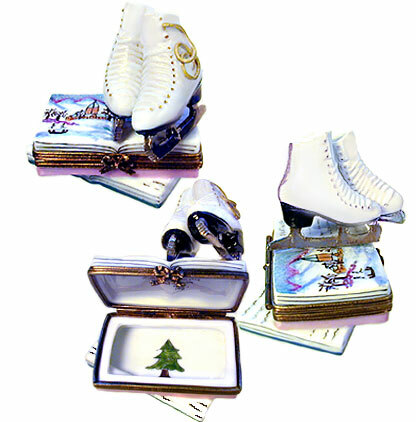 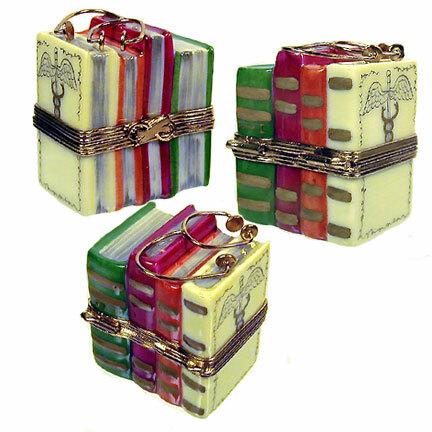 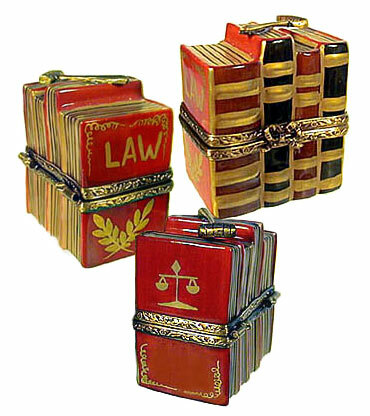 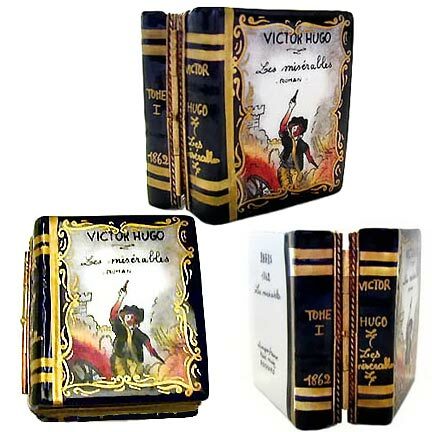 Step into our library of beautifully crafted Limoges book boxes where you'll discover the classics, and books relating to travel, children, the arts, gardening, sports, and professions. 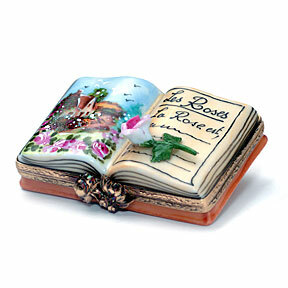 For still more, take a look in books2.